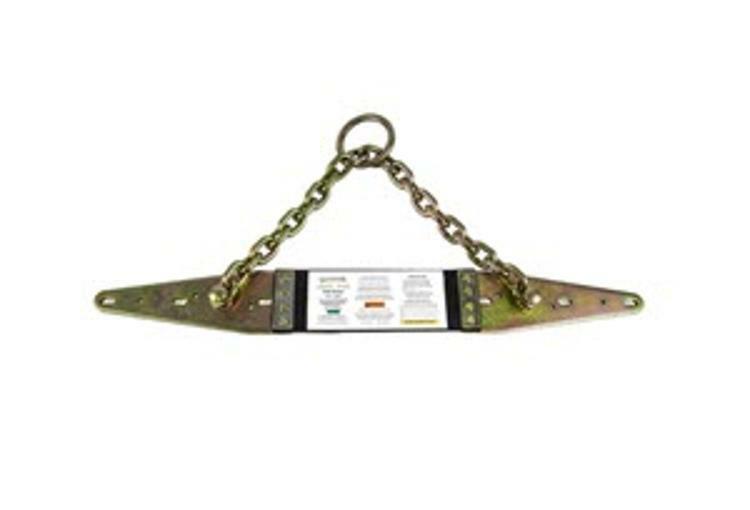 The Guardian Fall Protection Halo Anchor is a temporary and reusable roof anchorage connector. It is composed of 1/4 inch thick steel, a zinc-plated forged alloy steel O-ring, and can support loads up to 5,000 pounds. It may be used in both Fall Arrest and Restraint applications, and is supplied with all necessary fasteners.